When structuring a commercial property insurance program, it is very important to understand that certain types of theft and commercial crime may not be covered by a standard property insurance policy. While theft is generally a covered peril under a standard property insurance policy, the definition of “covered property” will typically specifically exclude money and securities – meaning that unless specifically endorsed to provide additional coverage, theft of funds by employees or outside parties would not be covered! The most comprehensive way to address the risk associated with theft of property due to crime would be to purchase a Commercial Crime Insurance policy. The purpose of this article is to review the coverage provided by this type of policy, and highlight some key points when placing this type of insurance. There are typically many different optional coverage modules available for purchase on a Commercial Crime policy form. An overview of some of these common coverage areas is as follows. One of the most severe risks of financial loss due to theft unfortunately comes from a company’s own employees, as these are the people who are generally in a position to access money and other high-value property owned by a business. According to one source, employee theft costs businesses roughly $50 Billion on an annual basis. Without the purchase of a properly structured Commercial Crime policy, this peril is either excluded or “capped” at a very low limit within the Property section of a Commercial Package Policy or Business Owners’ Policy. Please note that coverage can be structured to include statutorily required coverage for employee theft of ERISA-protected assets, as well (e.g. funds held in an employer-sponsor retirement plan like a 401k). It will also address the risks associated with (1) theft of funds or other property by a vendor or some other third party and (2) liability associated with the theft of a client’s property by an insured’s employee(s). Theft via forgery or alteration of funds within personal accounts of executive employees. Coverage is also typically afforded for theft via robbery of money or securities in physical form either (1) inside the premises (e.g. cash stored in a safe or cash register, or petty cash) or (2) outside the premises (e.g. while in transit in the care, custody and control of a messenger or armored vehicle company. It is important to specify if there any high-value property other than money and/or securities, as coverage may be limited (think precious metals, valuable collectibles, fine art, etc.). Computer Fraud: Loss resulting from the use of any computer to fraudulently cause a transfer of funds/property from inside the premises (or one’s bank) to an outside party. Funds Transfer Fraud: Loss resulting from a fraudulent instruction directing a financial institution to transfer or otherwise pay money out of an account. Please note that until very recently, “fraudulent inducement” of a company employee, commonly referred to as “social engineering fraud” would not be covered, even under a Commercial Crime policy. That said, many leading insurance companies are beginning to add back coverage for this area, which is characterized by an outside party “tricking” an employee into voluntarily transferring funds to the perpetrator – this is oftentimes done using phishing schemes, or fraudulent email messages appearing to come from legitimate sources. This point highlights the fact that without the addition of Social Engineering Coverage, the Funds Transfer Fraud coverage area is typically only applicable to loss resulting from transfers made from one’s financial institution, without employee intervention. In addition to the risk of losing money due to theft, a theft or commercial crime claim will also be costly in that the services of attorneys, forensic investigators and other service providers will need to be retained in order to appropriately respond. Most insurers that provide Commercial Crime coverage will include a coverage limit for these various claim expenses. Procedures surrounding the approval and setup of vendors and client accounts. This is a non-exhaustive list – other areas of interest include a company’s relationship with its outside accountants and bankers. Commercial Crime is a first-party risk that virtually every business faces, but is often not addressed by a standard insurance program. 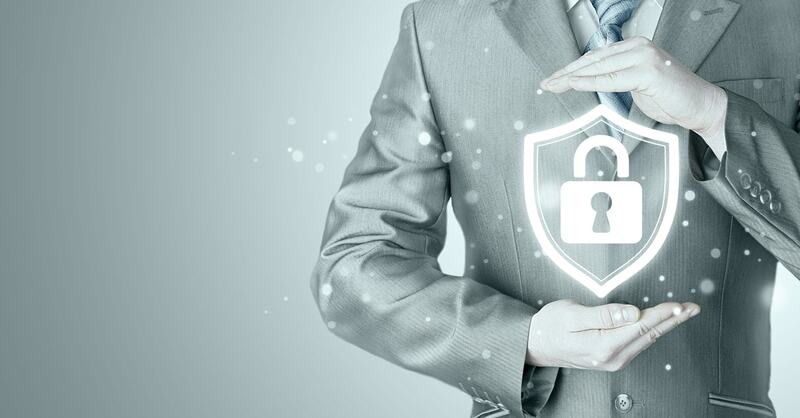 In order to ensure proper protection vs. theft and other common crime risks, companies should engage the services of a qualified insurance and risk management professional. For a consultation, please call NorthStar’s office at (800) 301-1944 to speak with a member of our team. Commercial Crime Insurance Commercial Crime Insurance, Crime Insurance permalink.